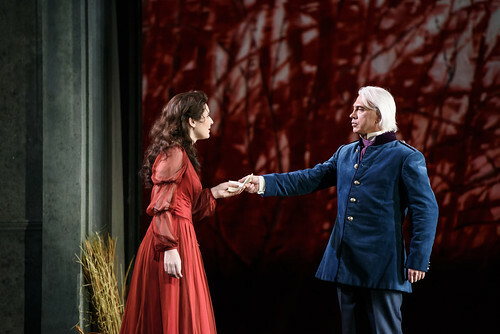 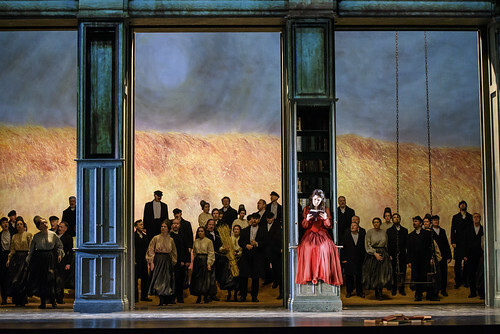 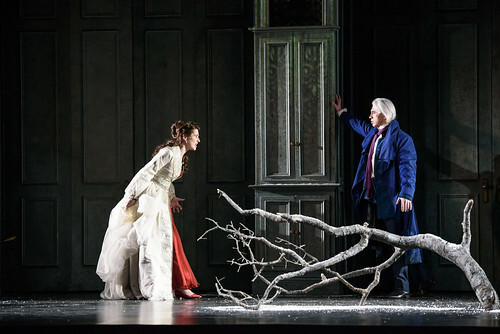 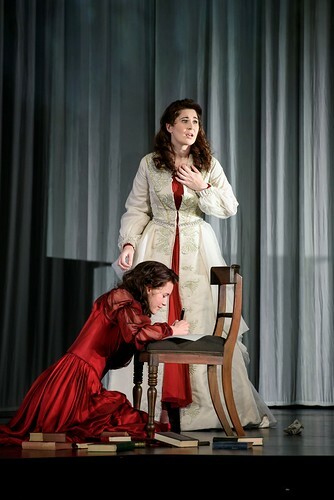 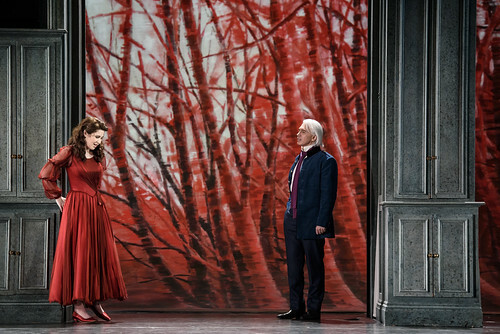 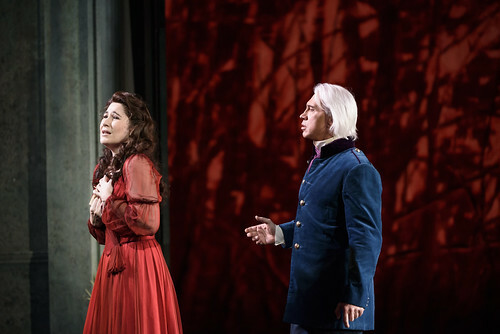 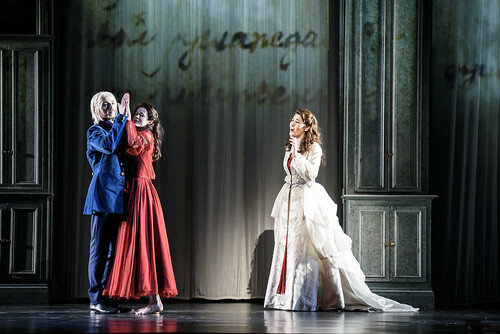 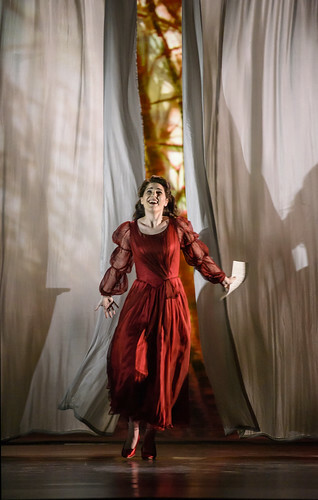 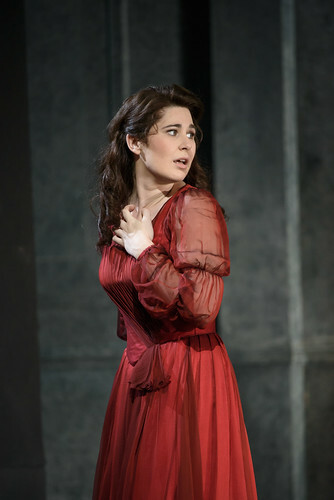 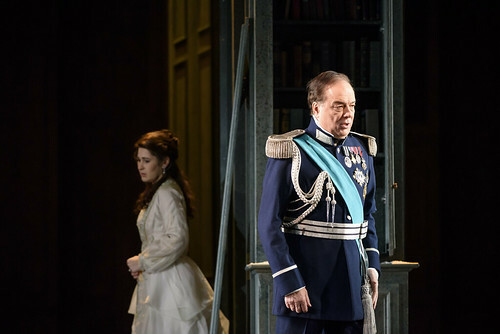 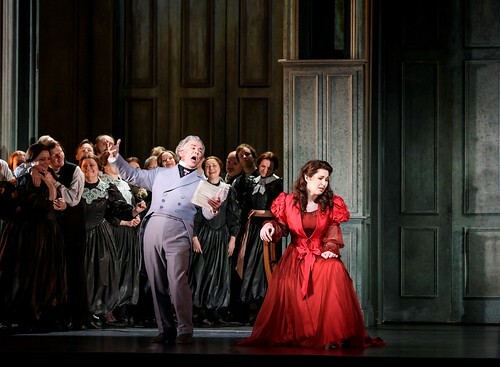 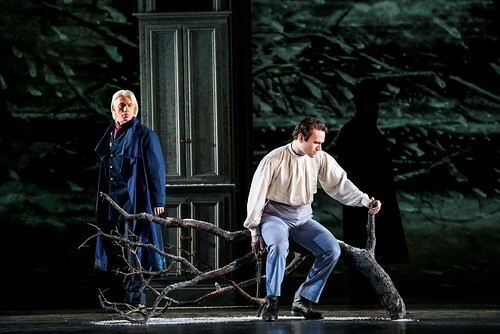 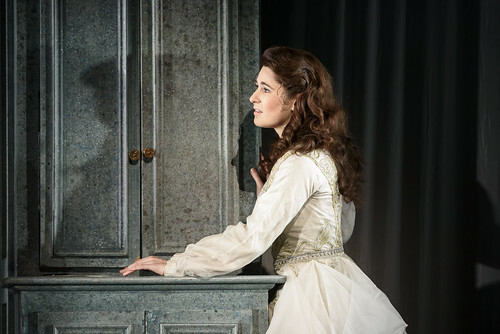 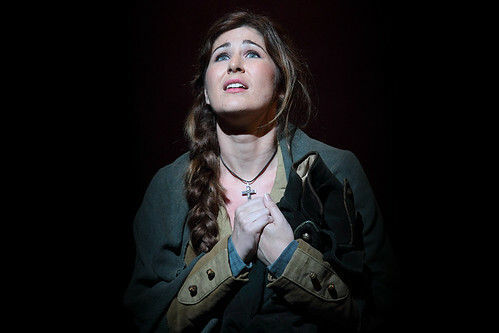 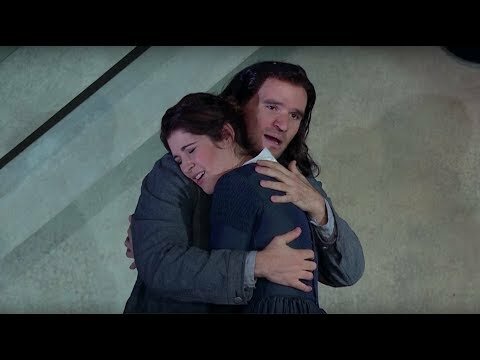 Australian soprano Nicole Car made her Royal Opera debut in the 2015 as Micaëla (Carmen), and later that Season returned to sing Tatyana (Eugene Onegin). 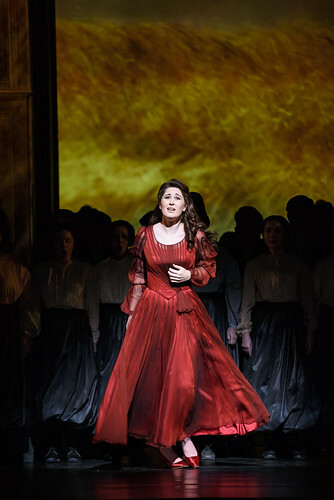 In the 2017/18 Season she sang Mimì (La bohème) for The Royal Opera. 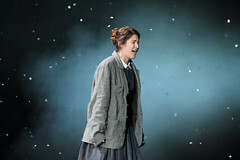 Car grew up outside Melbourne and studied jazz singing in school, switching to classical voice in her late teens. 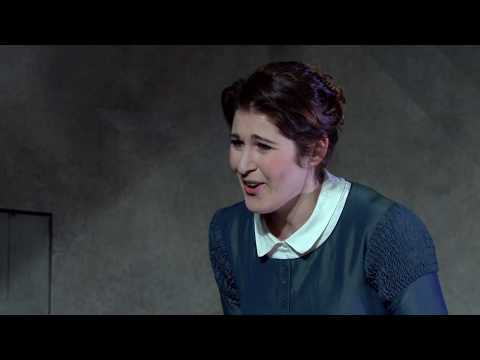 She studied singing at the University of Melbourne and the Victoria College of the Arts. 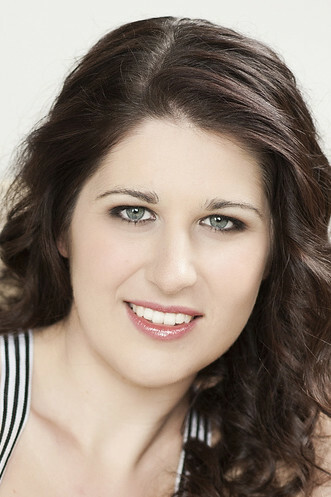 She won the 2007 Herald Sun Aria Competition and made her professional debut with Victorian Opera in 2009 as Donna Anna (Don Giovanni). 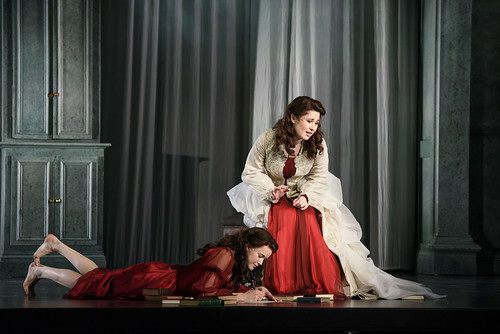 She performs regularly for Opera Australia, in roles including Donna Anna, Donna Elvira (Don Giovanni), Pamina (Die Zauberflöte), Leïla (Les Pêcheurs de perles), Micaëla (Carmen), Tatyana, Mimì (La bohème), Valencienne (Die lustige Witwe) and Italian Singer (Capriccio). 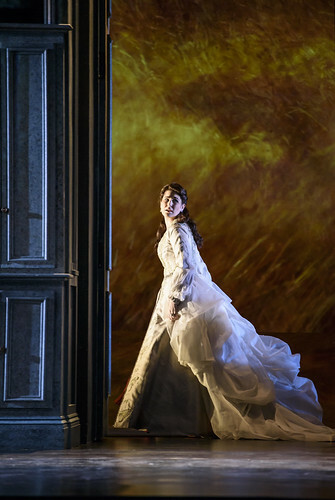 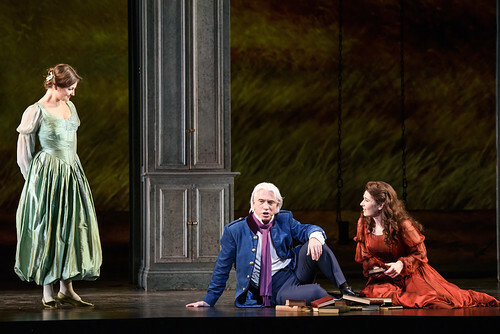 Appearances elsewhere include Donna Anna for West Australian Opera, Countess Almaviva (Le nozze di Figaro) for Dallas Opera and Adalgisa (Norma) for Victorian Opera. 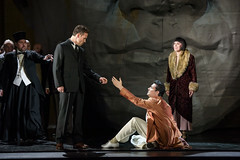 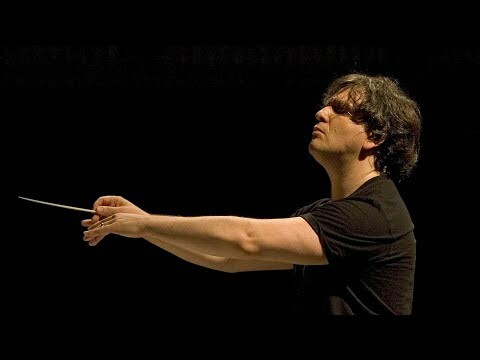 Car’s appearances in concert include Mozart’s Requiem with the Melbourne Symphony Orchestra, Elijah with Sydney Symphony Orchestra, Brahms’s Ein deutsches Requiem with the Queensland and Tasmanian symphony orchestras, Mahler’s Das klagende Lied with the Queensland Symphony Orchestra, the Last Night of the Proms with the Tasmanian Symphony Orchestra and works by Mozart and Strauss with the Melbourne Symphony Orchestra. 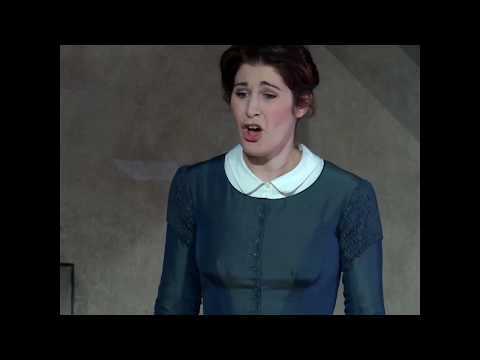 Her awards include the 2013 Neue Stimmen Competition and the 2012 Australia Opera Awards, and a nomination for Best Young Singer at the 2015 International Opera Awards.